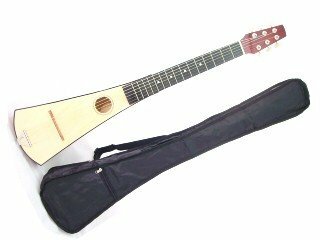 This item is not a professional musician's model. It is an inexpensive guitar. It will get you by for playing around on a camping trip, but please do not expect it to play like a $100 + unit. It may have some cosmetic blemishes. They are sold as is. We do not accept any returns on these! View More In Acoustic Guitars. If you have any questions about this product by EDMBG, contact us by completing and submitting the form below. If you are looking for a specif part number, please include it with your message.